Colombia’s government has ended its opposition to possible US military intervention in Venezuela, breaking with regional allies who demand a political solution to the neighbor’s crisis. Colombia is part of the Lima Group, which consists of 14 countries from the Americas that fiercely reject both Venezuela’s authoritarian President Nicolas Maduro and a possible military intervention by the United States to remove him. Canada and Guyana, Venezuela’s neighbor to the east, also failed to sign the document. The apparent end of unity between the American countries is a diplomatic victory for US President Donald Trump, who previously threatened with the possibility of forcibly removing Maduro, a fierce critic of US foreign policy, from office. The Lima Group, however, has consistently rejected this possibility and continues to call on Venezuela’s government and opposition coalition to reach a peaceful solution to the crisis that has spurred the mass exodus of more than 2 million Venezuelans over the past years. Since taking office in 2013, Maduro has increasingly transformed Venezuela into a one-party state and was re-elected earlier this year in elections recognized only by a few regional allies. The secretary general of Organization of American States (OAS), Luis Almargo, also ended his resistance against a possible military intervention while visiting Colombia to discuss the crisis in the neighboring country. In a statement made alongside the Colombian president, the Uruguayan OAS chief said Thursday that “diplomatic actions go first,” but would not discard possible OAS support for military intervention. 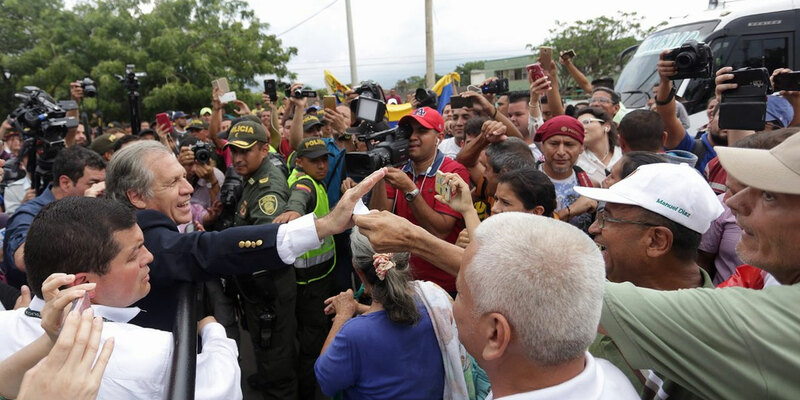 With Venezuela’s neighbors to both the east and the west now no longer rejecting military intervention, tensions between Maduro and his Colombian counterpart Ivan Duque are likely to deteriorate even further. 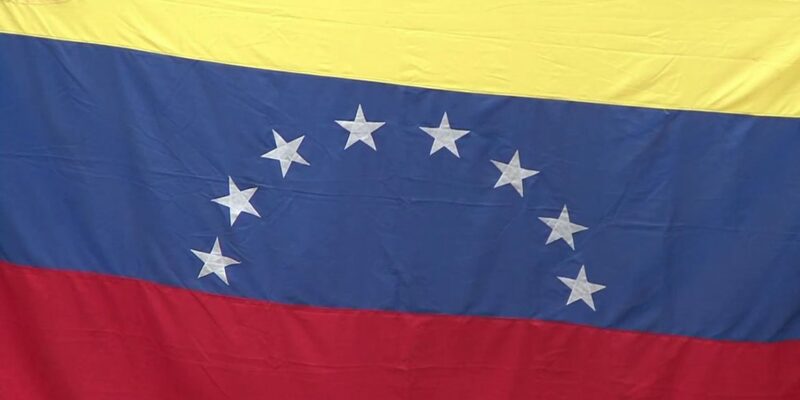 Maduro and members of his cabinet have accused Colombia’s government and elites of plotting with Venezuelan exiles in Miami and the US government to overthrow him on multiple occasions. Duque has demanded that his Venezuelan counterpart be investigated for crimes against humanity. The two neighbors had already cut all but diplomatic ties and have had minor disputes over alleged Venezuelan military incursions into Colombian territory for years.